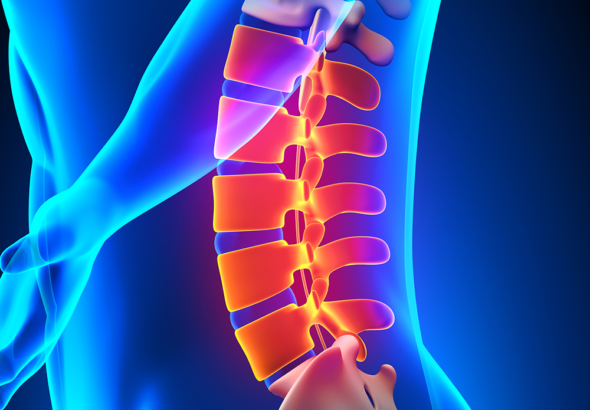 Injection of medication directly into the facet joints, which are located between each set of vertebrae in the spine from the neck to the tailbone. When an individual experiences back or neck pain caused by arthritis in the facet joints, a doctor may prescribe an injection which may confirm the diagnosis as well as may provide pain relief for some time. The injections themselves are done directly into the facet joints. This procedure requires an injection of a local anesthetic into the small joints located along the side of the vertabrae, on both sides of the spine. Multiple injections may be performed, depending upon how many joints are involved. This procedure may not be performed if you have an active infection, flu, cold, fever, very high blood pressure or if you are on blood thinners. Please make your doctor aware of any of these conditions.